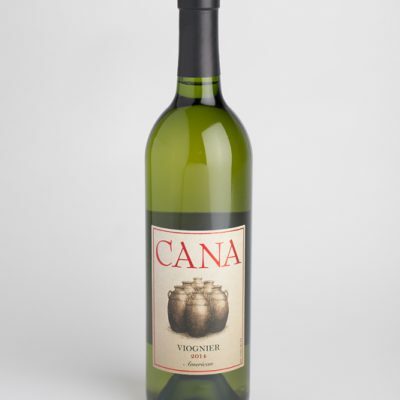 Its nose is inviting with vibrant aromas of peach, pear, and apple. 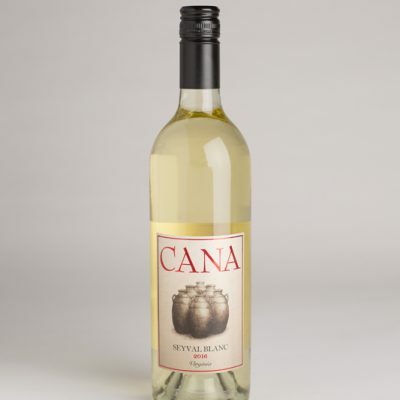 Stone fruit also dominates the palate, coupled with tropical notes. 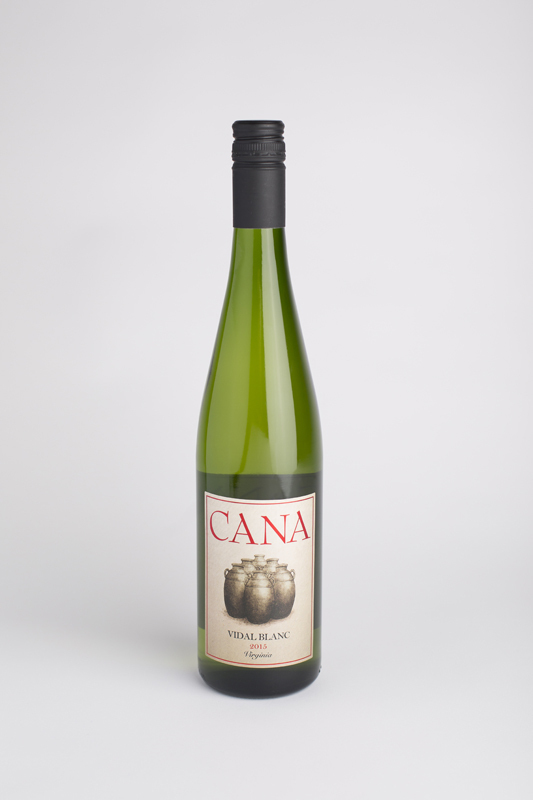 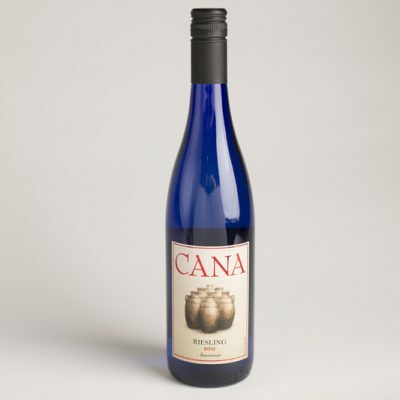 This wine presents bright acidity balanced with a hint of residual sugar. 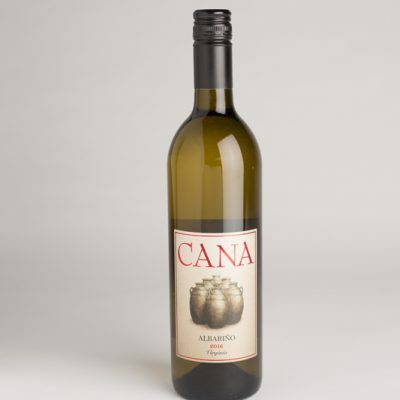 It is medium-bodied with a soft, round finish.